​Multi-Instrumentalist and Engineer Todd Urban established his career throughout NJ and NYC by arranging the entertainment for local establishments. During this period, Todd attended William Paterson University to pursue a study in Music Education and Jazz Performance. As a student of piano and strings, Todd had the privilege of learning from seasoned professors such as Rufus Reid, Todd Coolman, and Gary Kirkpatrick. ​Todd expanded his studies to Montclair State University, where he received a Masters degree in String Education while studying with highly acclaimed classical musicians such as Linda McKnight, Mary Ann Mumm, and Oscar Ravina. With inspiration from these top teachers, Todd headed to Charleston, South Carolina to pursue studies in Neuromuscular Therapy as a means to help rehabilitate musicians recovering from injury. ​Berklee College of Music awarded Todd a Professional Certificate, where he focused on Microphone Techniques, Engineering/Mixing, Sound Design, Mastering, World Composition Styles, Acoustics, and Electronic Composition/Production. These classes were a valuable contribution to the success of Urban Sound Studio and Todd's Skype Lesson Studio. ​Todd is currently back in the NYC/NJ area and keeps himself busy as a freelance musician, studio engineer, and educator. 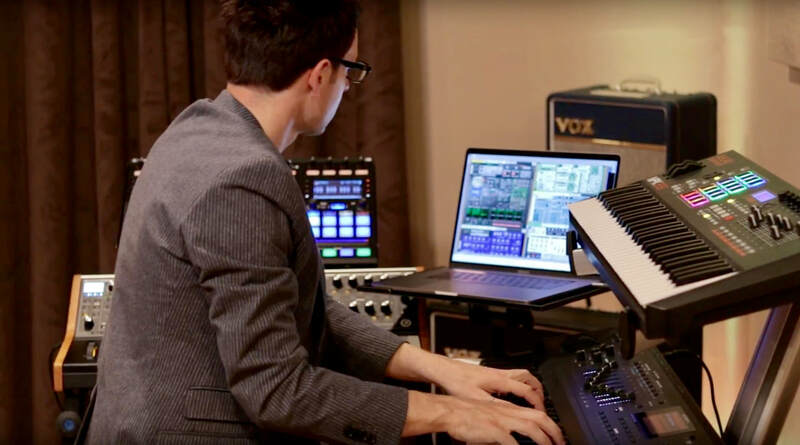 He has published several orchestral scores, reviewed new music tech products, contributed to over 30 albums, is Apple certified in Logic Pro instruction, and performed with some of the world’s top musicians. Sign up for our mailing list to receive updates on new releases, ​product reviews, and tutorials!